The Highlighter Strips Booklet includes 120 strips in five different colors. 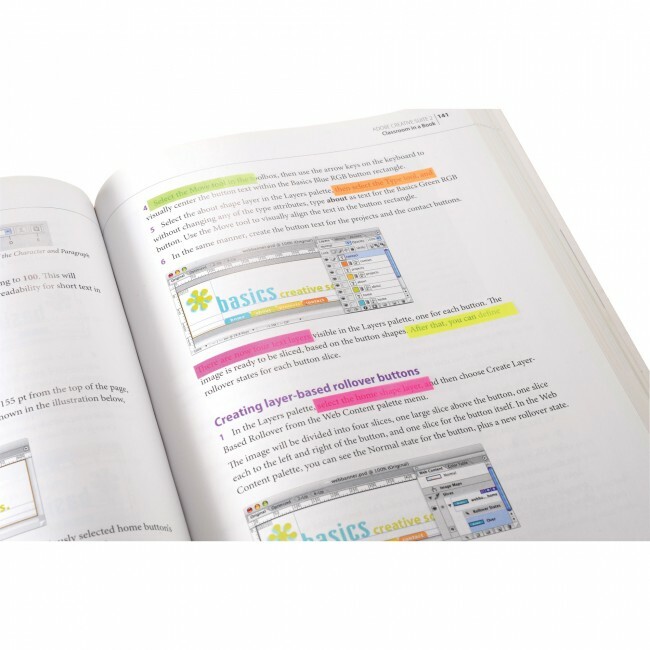 They are transparent and self-adhesive so you can keep your textbooks as good as new. 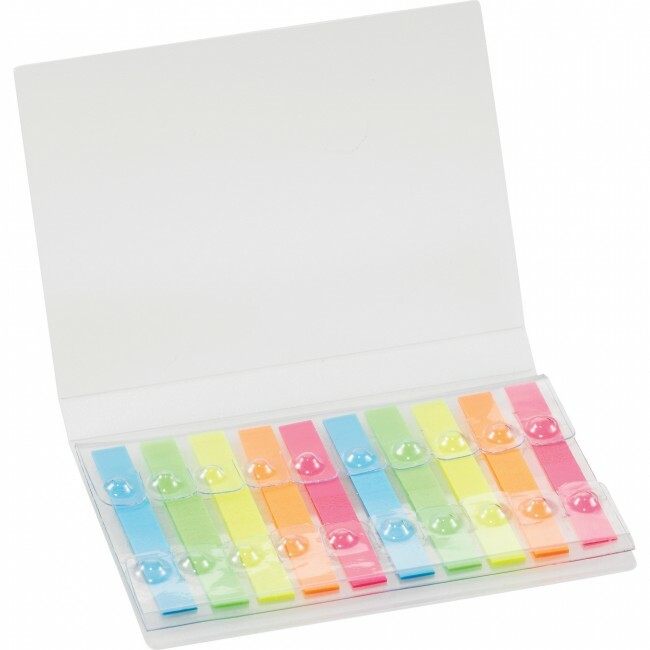 The highlighter sticky strips measure 1/4" x 1-13/16". 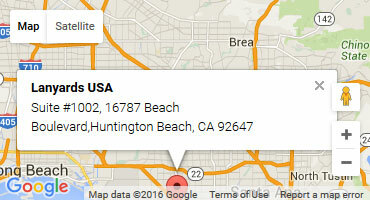 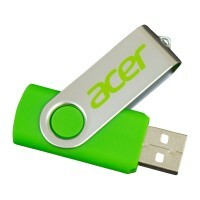 You can reuse these and they do not permanently mark or damage a document. 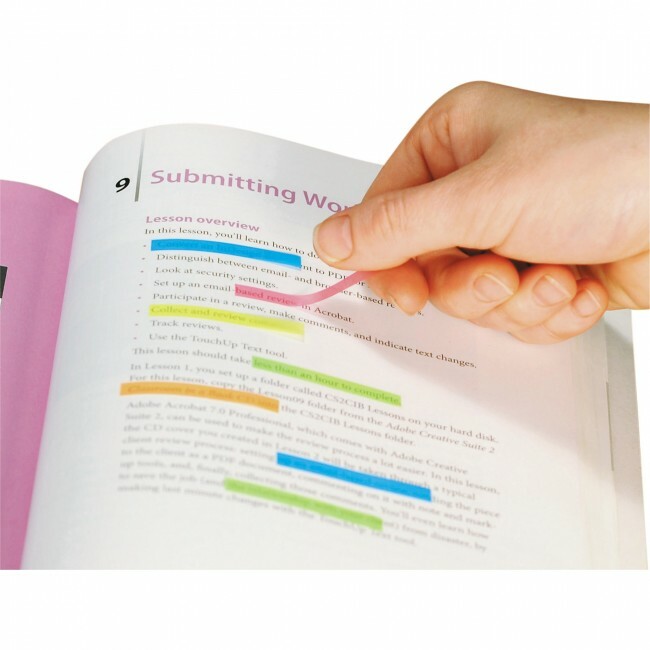 You can custom print the Highlighter Strips Booklet with your company's logo, brand or promotional message. 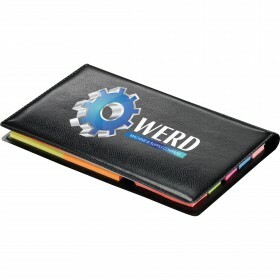 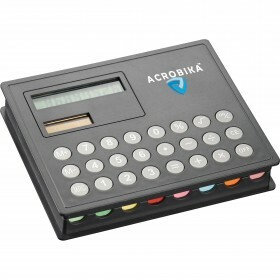 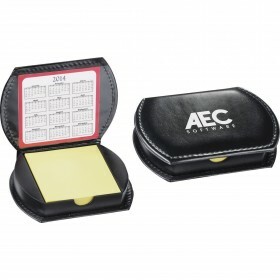 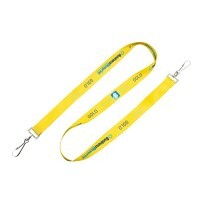 This item would be great for a tradeshow and back to school events. 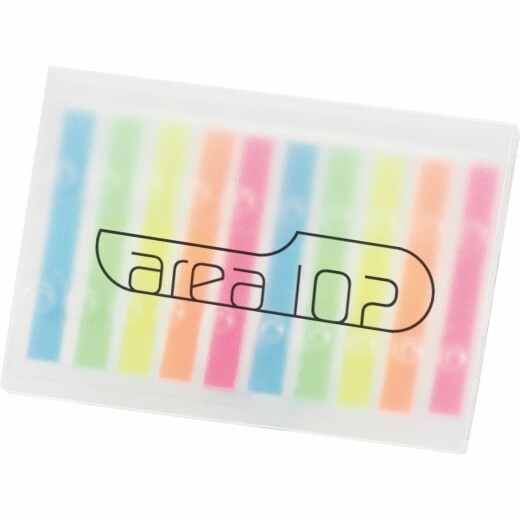 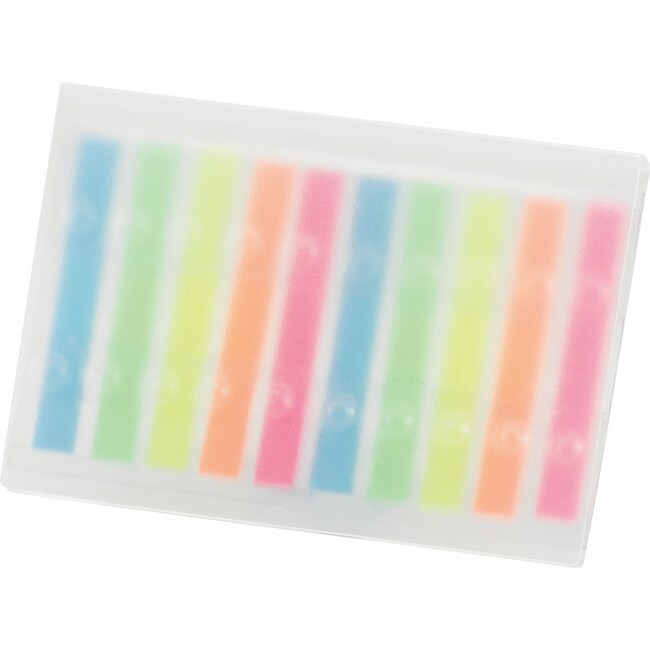 Transparent and reusable highlighter sticky strips for staying organized and highlighting information. 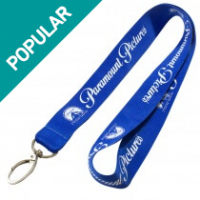 Screen print in up to 4 pantone colours, full colour printing is also available on certain bags, contact us for availability.